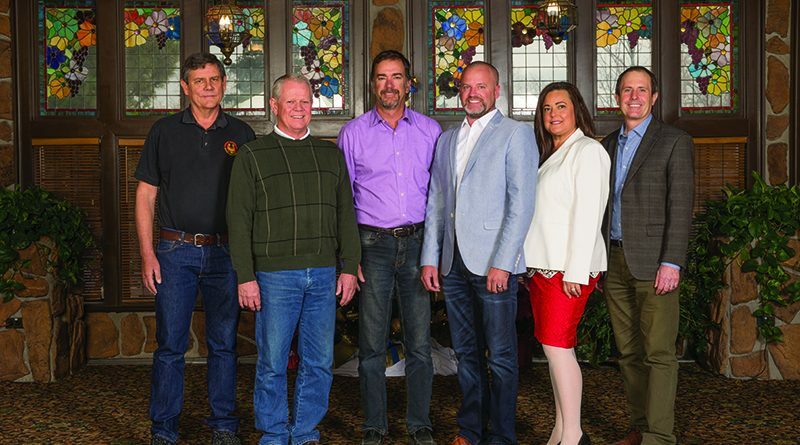 Colorado Builder gathered with a panel of industry representatives just before Christmas for a wide-ranging discussion on the builder industry and its myriad challenges. 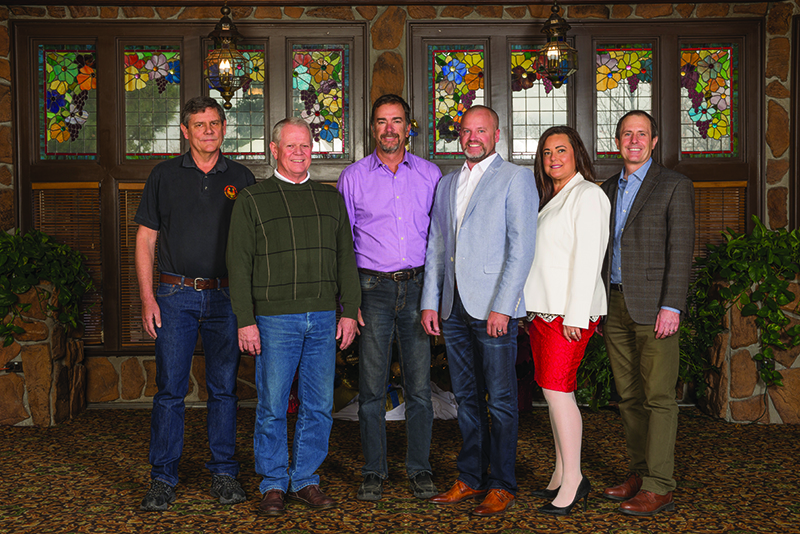 The group comprised several builders and suppliers, who each brought their perspective on what 2018 will bring for builders and their customers. There’s an opportunity for creative legislators to address two major issues in Colorado for the builder industry and for homeowners: construction defect reform and affordable housing. Construction defects and affordable housing are intrinsically linked. 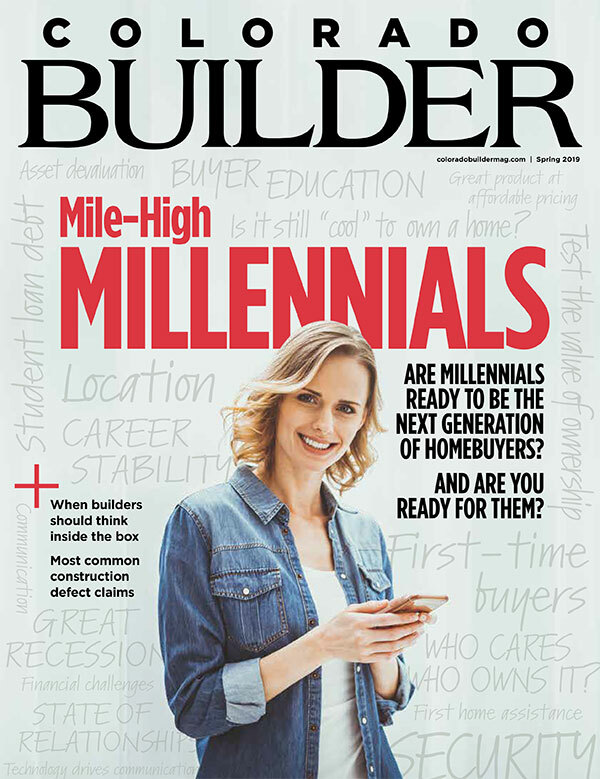 Condos are a key part of young consumers’ ability to build equity and be financially successful, according to Brian Workman, president of Blind Corners and Curves, and a member of the Construction Resource Group (CRG). However, concerns about defect suits have stifled construction in that sector. Unfortunately, none of the panelists could name a legislator who has been willing to step up as an advocate for the building industry. Instead of homeowners and builders working together, conflicts over construction defect reform pit them against each other. Dave Jackson, principal at Jackson Design Build, noted that his margins are half of what they were in 2005. 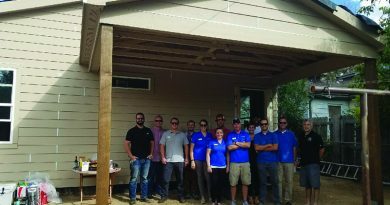 Getting more affordable housing options built means educating consumers about why that isn’t already happening, and getting them to advocate for change, according to Jason Brown, president and co-founder of Ascent Builders, and vice chair of the HBA of Metro Denver’s Custom Builder and Remodeler Council. 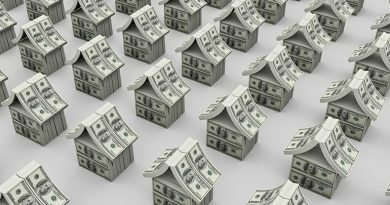 Brown said, “The consumers have to get behind this and understand that if you want affordable or attainable housing, or whatever term you want to use, some of these things are going to have to change. Or we’re just going to continue to build single-family detached” homes. Strategic Insurance Services owner and CRG member Stephanie Beninati believes the builder industry needs to do a better job of educating consumers about what a construction defect suit means for them in real terms. David Baltz, owner and operations manager of Phoenix Framing, another member of CRG, agreed that consumers need to be educated about the impact a defect suit will have on them, and called for significant reform in how defects are handled. Brown has also seen defect suits first-hand. Insurance carriers “know what their cost to litigate is, so they know what they’re willing to basically write a check for to avoid litigation,” he said. Labor has been a primary challenge for builders for years, and the panelists agreed that it remains a problem today. However, Moberg noted that he’s seeing labor pressure loosening a little. 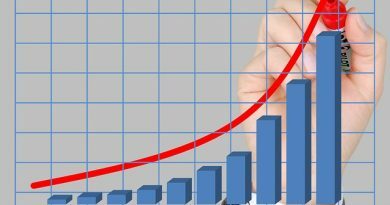 The National Association of Home Builders cited data from the Bureau of Labor Statistics that shows the construction industry added a respective 27,000 and 30,000 jobs in November and December 2017. 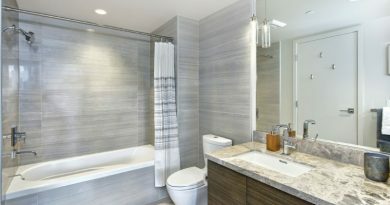 Over the last 12 months, as of January, home builders and remodelers have added 86,400 net new jobs, according to NAHB.